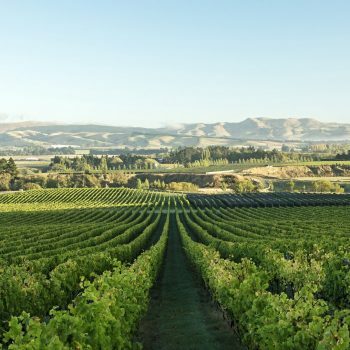 Waipara Springs vineyard contains some of the oldest Mendoza clone Chardonnay in New Zealand. The first Chardonnay vines were planted by Bruce Moore in 1982. 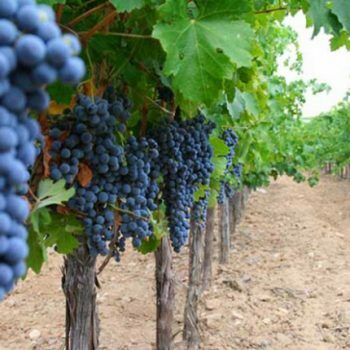 Pinot Noir, Riesling,, Sauvignon Blanc and Pinot Gris and are also grown. 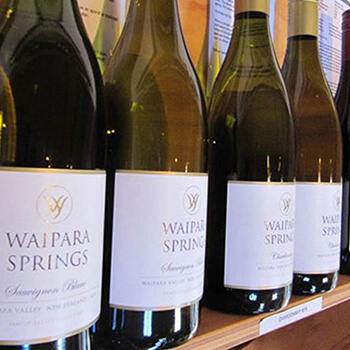 Waipara Springs wines are made in the classic fruit driven style that New Zealand wine is renowned for worldwide. With an emphasis of fruit characters these wines are a vibrant expression of our vineyard. This wine displays punchy herbaceous characters of nettle and passionfruit with a touch of tropical fruit on the nose.It is juicy and lively on the palate whilst still having super balance, texture and concentration coupled with chalky minerality. The perfect accompaniment to any food choice. Pale straw in colour with subtle peach and nectarine flavours, followed with a layered background of vanilla and toast. Fermented and aged in French oak, this wine is full bodied with mouth filling vibrant intensity and balanced weight, leading into crisp clean dry finish. This wine will match with a variety of dishes, in particular chicken or pasta. Pale in colour with bright glass-filling aromas of green apples, mango and hints of ginger spice. Fresh and fruity to taste with a just off-dry finish. Lifted aromatics displaying dark berry fruits, vanilla and a hint of savoury character. This wine is elegant in structure showing complex fine grained silky tannins and displays great balance, length and concentration. Food: Delicate red meats and game meats, particularly duck. Bright and fresh with tropical aromatics on the nose. 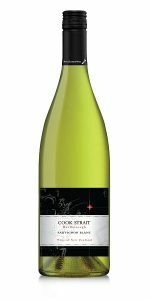 The palate is lively and crisp, with passion fruit and herbaceous notes, under pinned by hints of citrus and ripe lemon with depth and length on the finish.